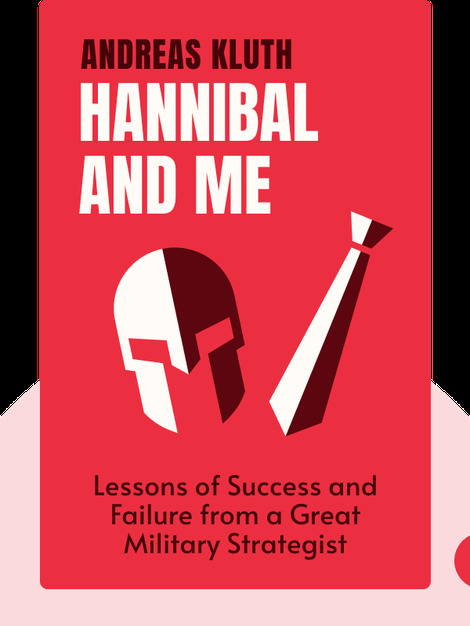 Hannibal and Me details the famous Carthaginian general Hannibal’s quest to conquer Rome. 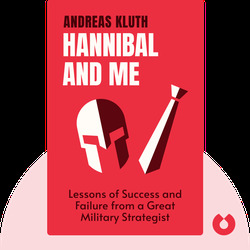 The author Andreas Kluth draws from Hannibal’s biography valuable lessons on strategy, coping and finding the meaning of life. Kluth is a German-American journalist and author, who worked at various posts with the magazine The Economist since 1997.